We know what you’re thinking. It’s too early to start talking about Christmas, right? Well you say that, but it’s coming. Coming right for us, whether we like it or not. It’ll soon arrive and we need to be prepared, and by ‘be prepared’ we mean ‘on holiday’. 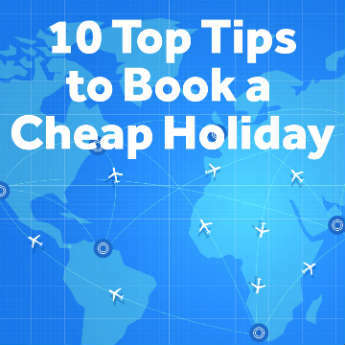 Budgets are always tight at this busy time of year, but luckily icelolly.com are on hand to showcase the best festive breaks at (jingle) belting prices. What better way to get into the Yuletide spirit than by booking a trip to one of Germany’s famous Christmas markets? 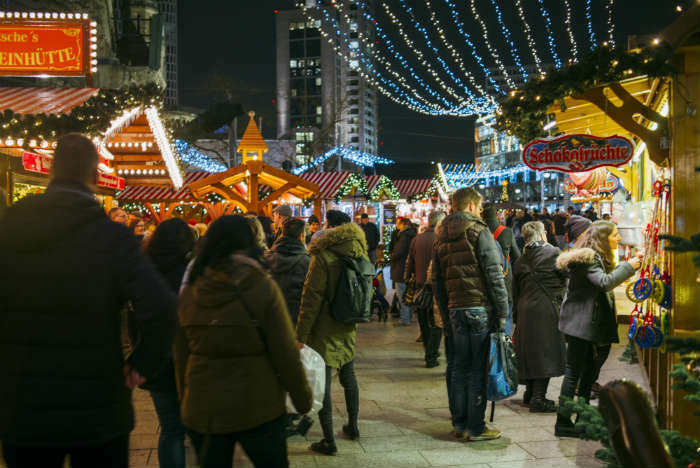 As a capital city, you can be sure Berlin will provide a range of festivities, from pretty stalls and handmade decorations to delicious grub and tasty tipples. After that, get your skates on and head to the outdoor rink for a glide across the ice before sipping some hot chocolate to warm yourself back up. If the only wrapping up you’d like to be doing this year is wrapping presents, perhaps a trip to sunnier surroundings would be more up your street. 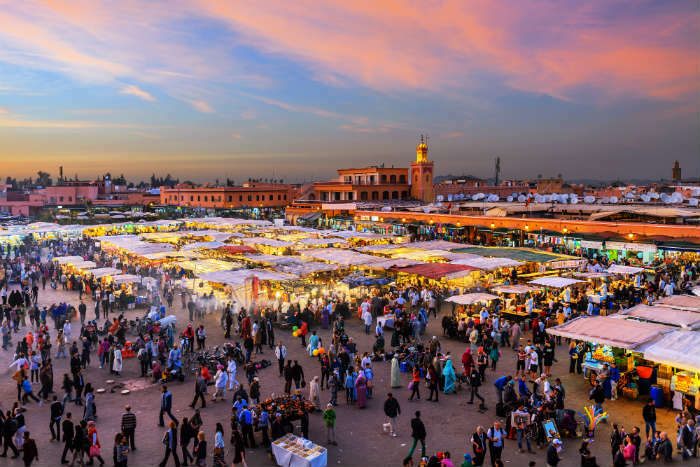 Leave the scarf and gloves at home and jet off to Marrakesh for a warm weather break we know you’ll love. Prices are rock bottom come December so the Xmas season is a perfect time to travel for those looking to escape the sleet and snow. 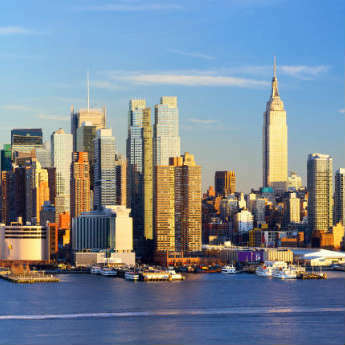 Looking to book a trip slightly closer to these shores? 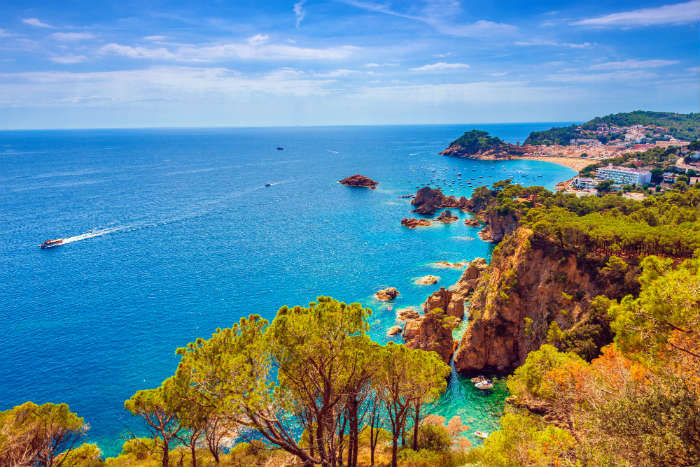 Spain’s glorious Costa Brava is perfectly positioned for a short break with warm weather. Who says making snowmen out of sand isn’t a thing, anyway? Swap the armchair for a deckchair, Christmas trees for palm trees and presents at home for your presence at the beach with a coastal break in the Spanish sunshine. 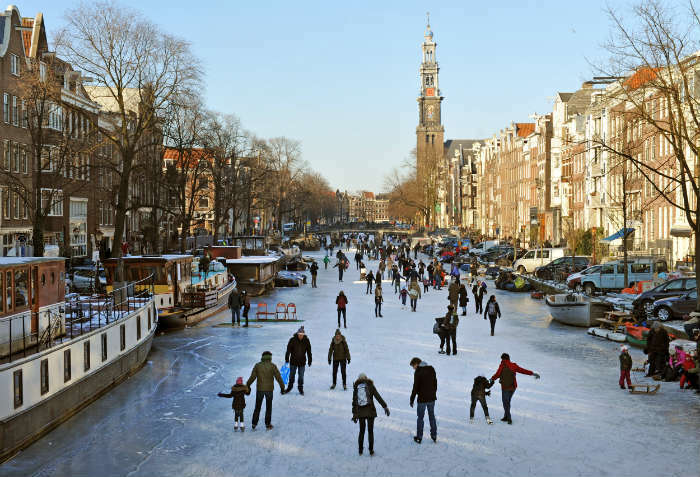 A constant hive of activity, Amsterdam has long been a favourite destination at this time of year for those looking to secure one awesome autumn. 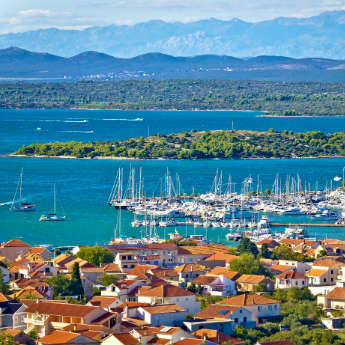 So make like a tree and leave those December worries back in the UK for a cheap trip you’ll be hard pressed to beat. The Amsterdam Light Festival can be seen throughout the city around Christmas and is absolutely free, so remember to bring your camera! Are you jetting away this Christmas?